St George’s Chapel is a Grade 1 listed church, which lies at the centre of Great Yarmouth. The Borough Council wish to restore the Chapel as a theatre and community centre and to transform the central 'Plain' around it. 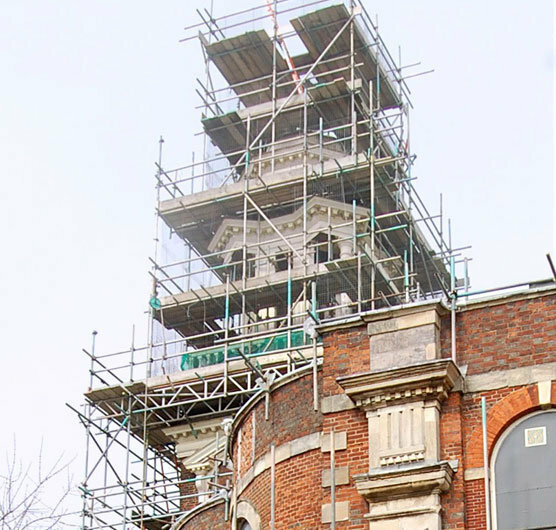 This will include the design of a new café building, providing new facilities for the venue, which would be difficult to accommodate within the church itself. The project will also seek to traffic-calm the central Plain and improve links between the north and south ends of the town’s two main streets. The project will transform this important building and the urban realm around it and bring new life to the centre of the town. Hopkins Architects were appointed in May, the majority of funding is in place and the project will start in part, later in the year.